Terra Firma Brands brings a distinctive selection of fine European craft beers through the LCBO to Ontario beer lovers. Craft beer is in the midst of a worldwide revolution. It's a global movement where passionate progressive brew makers pursue new flavours leading to a gastronomic renaissance. The best of these beers are brewed with a sense of place – a distinctive style of beer-making which is often expressed by breweries that push boundaries. The best examples have depth, personality, and nuance. The craft beers that we represent are distinctive and full of character. For our breweries, this individual uniqueness is achieved through techniques that include: using enhanced traditional methods, distinctive house yeast(s), unfiltered / bottle-conditioned, unsweetened and unpasturized. 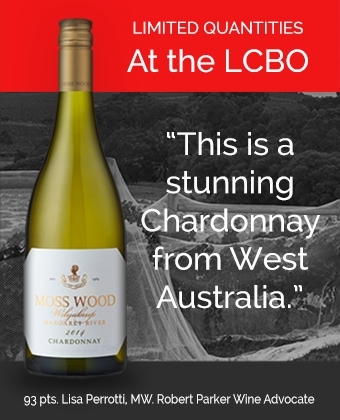 Browse all wines below or view wines exclusive to Terra Firma Brands or craft beers available through the LCBO.